To consider Cristalle by Chanel a predominantly "fresh" scent begs the question: which version of it? 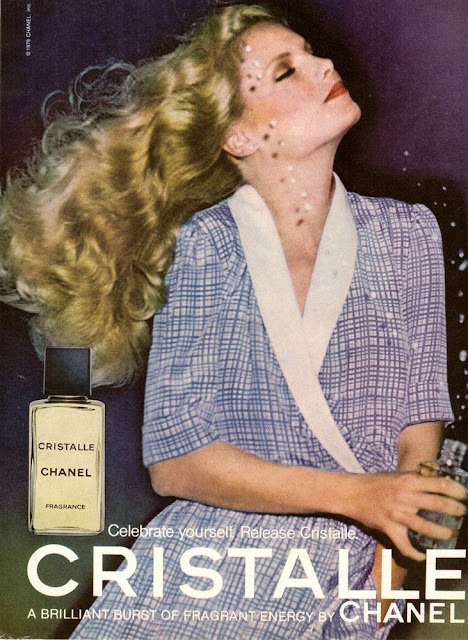 Contrary to some of the previous fresh scents that dominated the 1970s like Eau de Patou, Eau Libre (YSL) or Eau de Rochas, Cristalle has circulated in two distinct variations that differ considerably. Although only one of them is set in the 1970s, namely the eau de toilette original version, the 1990s eau de parfum edition is also popular and perhaps blurs the lines most between simple freshness and ripe enigma; if the citrus burst of the eau de toilette is a sunny but still crisp morning, then the more floral chypre leaning of the eau de parfum is late afternoon when the warmth of the sun has made everything ripen and smell moist and earthy. The structure of Chanel Cristalle Eau de Toilette is citrusy green, almost cologne-y, with only a hint of chypre perfume structure; more jovial, more unisex and altogether happier. The structure of the Cristalle Eau de Parfum version is more feminine, with the floral offset of jasmine and ylang ylang bringing to the fore the more romantic elements. If the former is a brainy librarian, the latter is a brainy librarian with one button undone on her blouse. As you would surmise from my description, I like and respect both, but would personally find more cause for celebration in the latter. Cristalle is a case in point where the genius of Henri Robert is fittingly corralled to that of Jacques Polge, the two perfumers responsible for the creation of the former and the latter editions respectively. The 1970s were all about freshness, vivacity, a new energy with the youth movement and the female emancipation. A lively citrusy green scent like Cristalle Eau de Toilette sounds totally logical and expected of the historical context. Cristalle Eau de Toilette has endured and has gained new fans over the decades exactly because it is a triumph of mind over matter. It feels tinglingly fresh, yes; it feels brainy and perfect for sharing whether you are a man or a woman. It also fits its architectural packaging to a T, perhaps more than any other perfume in the Chanel stable. It feels sleek and sparse and 100% proud of it. 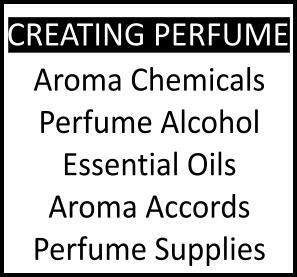 It also means that when you opt for it you know you're picking the freshest thing in the shop; there is nary a fresher scent on the Chanel counter now or ever. Only the galbanum throat-slicing-blade of the original Chanel No.19 could be compared for sheer chill! But what about the Eau de Parfum version of Chanel's Cristalle? The 1990s have gained an odd reputation in perfume lovers' minds because they mostly contributed the mega trend of the "ozonic" and "marine" fragrances, scents cutting loose with the denser and richer French and American tradition and ushering a sense of Japanese zen into personal fragrance. At the time they produced a huge chasm with everything that preceded them; and fittingly one of the first to do so was Kenzo pour Homme in 1991. Suddenly one wearing such a quiet scent seemed like someone walking in velvet slippers contrasted with a Louboutin stiletto wearer, emitting Dior Poison, marking some poor 18th century parquet floor; you instantly knew who was going to get more sympathetic smiles and friendly nods of the head and who was to be greeted with wrinkled noses. Such were the mores then; we have become loud with our scent choices again of course. But the overindulgence in quiet can become deafening in the end and this is what happened by the end of that grunge-dominated decade. Still Chanel Cristalle Eau de Parfum managed to straddle the ground between quiet and loud, producing a composition between soft flannel wool and luxurious yet rough soie sauvage which was advertised with the immortal line: "Exuberance comes of age!" i need to revisit "cristalle"---i think i recall sampling it at the counter, and not being interested. but i love galbanum, and i love chypres and floral chypres, so perhaps i have misremembered it? your post has inspired me to try it again, as i am always looking for good perfumes that haven't (yet) been discontinued! 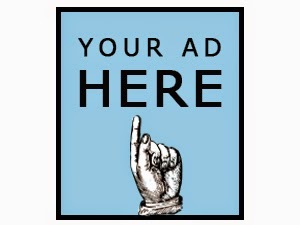 Do try it again, both concentrations and see what fits best (or not). Pity there's no extrait, though it'd defeat the concept I suppose. Love it. 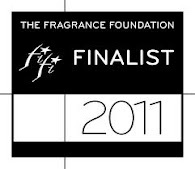 I have a beat up old bottle of the EdT and rarely use it but when I do it's love. 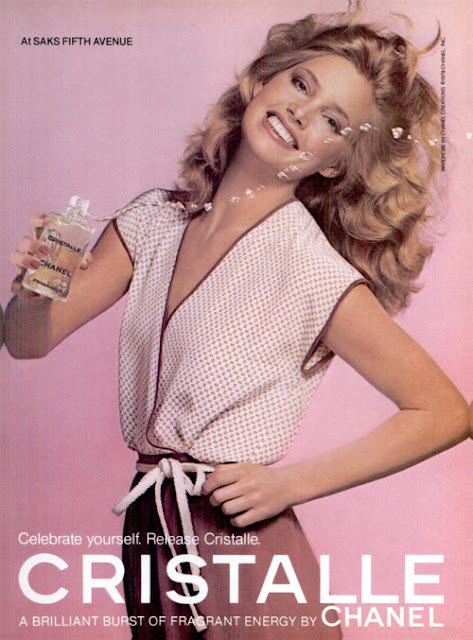 I loved Cristalle in the 80s and bought another bottle a couple of years ago-the EDT version. There is nothing like it for crispness-if that is the right word. I also love Calandre and Chanel No. 19 so it fits in my view perfectly, but it's different from those-the citrus makes it so refreshingly sharp. Apt comparisons, those two are fresh and distinct as well. But you're right, there's something refreshingly sharp in Cristalle. I bet you'd also like Eau de Champagne by Sisley!